Sweaty hands are often the most visible area affected. Iontophoresis can be used to control Palmer Hyperhidrosis (excessive sweating of the hands). Simply perform a series of 20 minute sessions over a couple of weeks. Then enjoy a period of no-sweating, which can last for weeks. The feet are another area of the body where excessive sweating is often a problem. 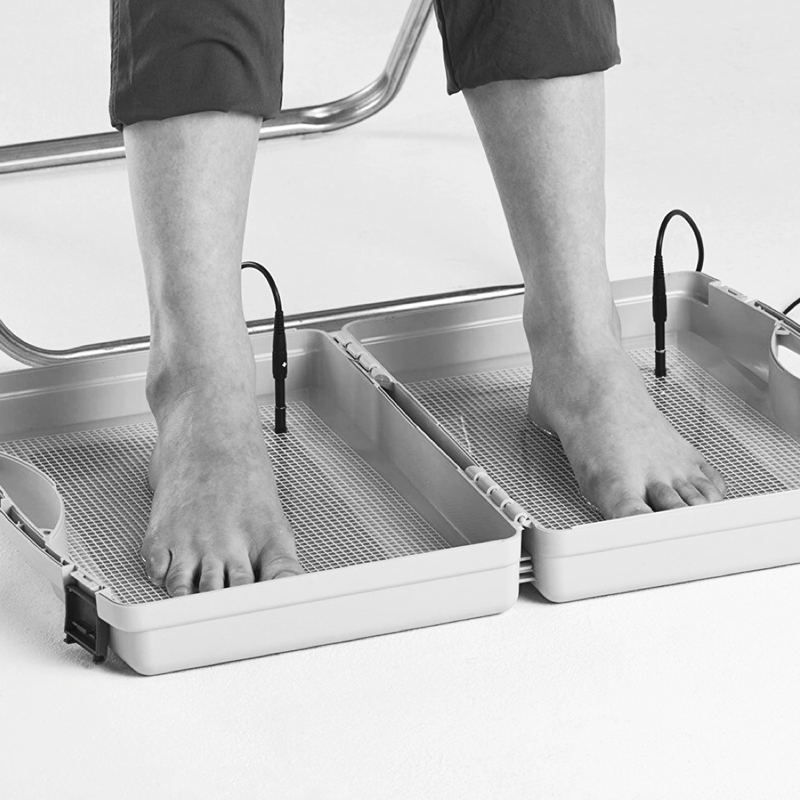 Again, iontophoresis is proven to be exceptionally effective in controlling Plantar Hyperhidrosis. This can also help with secondary skin conditions such as Athletes Foot. Axillae Hyperhidrosis or Underarm Sweating is a distressing condition which destroys a sufferer’s confidence. It impacts daily life and limits their wardrobe range. Iontophoresis is used to treat underarm sweating when topical antiperspirants are unable to help.